Computer memory is a key system component when building your own computer or when you build a gaming computer. What is RAM? How will a computer memory upgrade improve performance? These are some of the questions that are asked regularly by people who are starting to build their systems or are trying to learn more about the system they have. The more you understand about the components of a computer system, the better you will be able to build, and/or troubleshoot, your system (and ultimately the more performance you will be able to get out of it). Memory is a key part of the operating efficiency of your unit. Your system's memory allows your computer to operate at its fastest speeds. 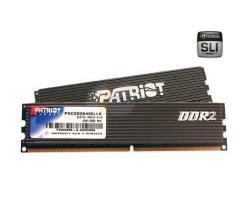 RAM is an acronym and commonly used term for Random Access Memory. However, there are many types of memory that your computer uses. The computer uses this memory in a specific order from fastest to slowest. We'll take a look at each of these types to find out how they work and what they do. 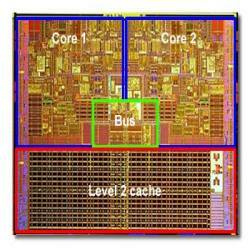 If you have been looking at CPU's lately, or even computer systems, you may have seen the terms Cache, Level 2 cache, or L2 cache being used when describing the CPU. There are actually many forms of caching including hardware caching, software caching and more. 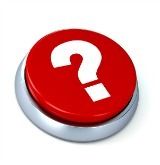 Caching is a way of temporarily storing data for quick access. We'll take a look here at what caching does and how it works so that you can understand its importance in determining the speed of your processor. RAM is short for Random Access Memory. Random, because the memory can be accessed in any order, meaning that anytime the RAM is accessed, it doesn't matter where the information is, it will come back in the same amount of time. This is the opposite of other computer memory types such as static memory, that need to be accessed in a specific order. This article looks at the different types of RAM and how to determine how much and what kind you will need to meet your computer memory needs. As the amount of computer RAM continues to increase on the average computer, virtual memory gets used less and less. However, for the foreseeable future, it will continue to be used. Virtual memory is what is created and used when you run out of RAM. Virtual memory is created and stored on your hard drive. Most computers today have around 1GB of RAM, which may seem like a lot, but it can fill up quickly when you have multiple applications open. So, rather than your computer telling you to close an application when it runs out of RAM, it will simply start using virtual memory. 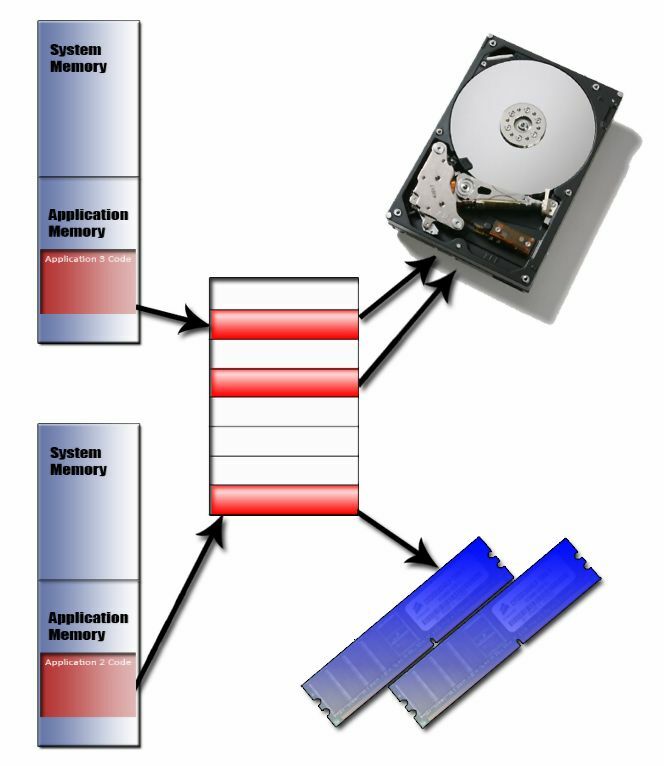 This article looks at how virtual memory works, and how to optimize it on your computer. Flash memory comes in a variety of different types. 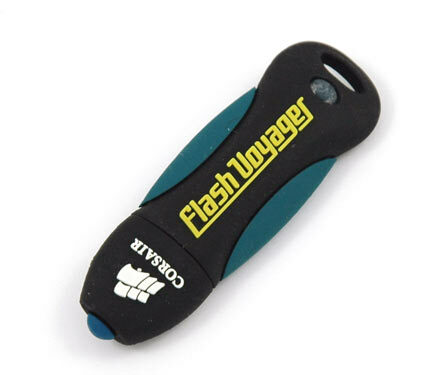 Flash memory is used for easy, fast information storage in all types of devices. Flash memory is more like a hard drive than it is like RAM. It allows permanent storage of data in a solid state device. Solid state meaning that there are no moving parts, it's all electronic. We'll look here at how flash memory works, and what it's all used for.